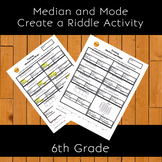 Students will find the median and range within sets of data. 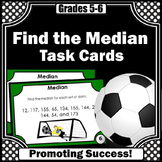 Find the median using two steps. 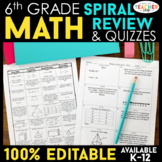 First - put the numbers in order. 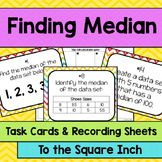 Then - find the median. 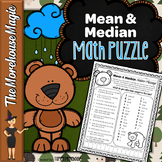 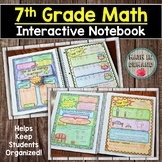 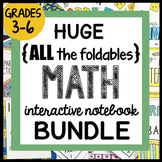 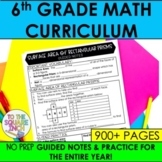 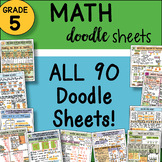 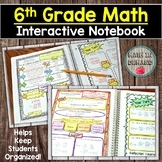 5th Grade Math ALL the DOODLE Sheets ~ EASY to Use Notes ~ PPTs Included!